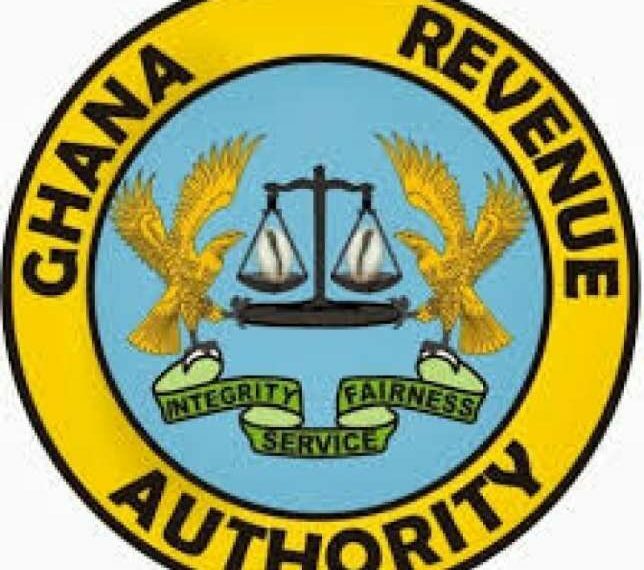 The Ghana Revenue Authority (GRA) has directed valuating agencies at the ports to effect changes in their valuation for imports effective Thursday [April 4, 2019]. A memo signed by Commissioner General of Customs, Isaac Crentsil to the agencies asked them to adjust the mechanism in accordance with the new directives from the government. For vehicles, the HDV (Home Delivery Value) would be discounted by 30% before other processes continue. The Vice President, Dr. Mahamudu Bawumia on Wednesday [April 3, 2019] at a town hall meeting by the Economic Management Team announced a fifty percent (50%) reduction in the benchmark value on all imports and thirty percent (30%) on vehicles. Dr. Bawumia indicated that the move should make clearing at Ghana’s ports less costly and improve the government’s revenue. According to him, the high costs have resulted in smuggling of goods into the country as some importers are compelled to clear their goods at neighboring countries who offer competitive pricing for the same exercise. 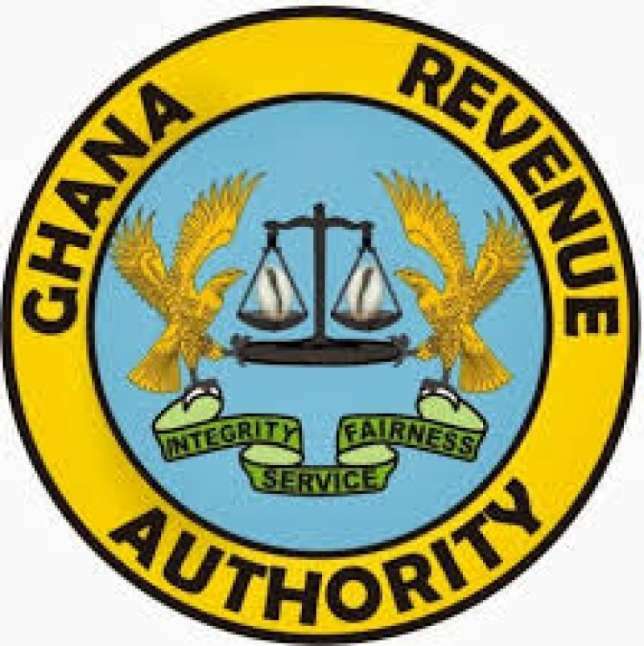 Meanwhile the GRA says it is hopeful that the announcement of the reduction of the bench mark values on some goods at the port will help in reaching its financial target for the year. Speaking to Citi News, the Chief Revenue officer at the Communications and Public Affairs, of the GRA, Johnson Yankey said his outfit believes the announcement would help increase the amount of goods brought to the port thereby enabling them meet their targets for the year.